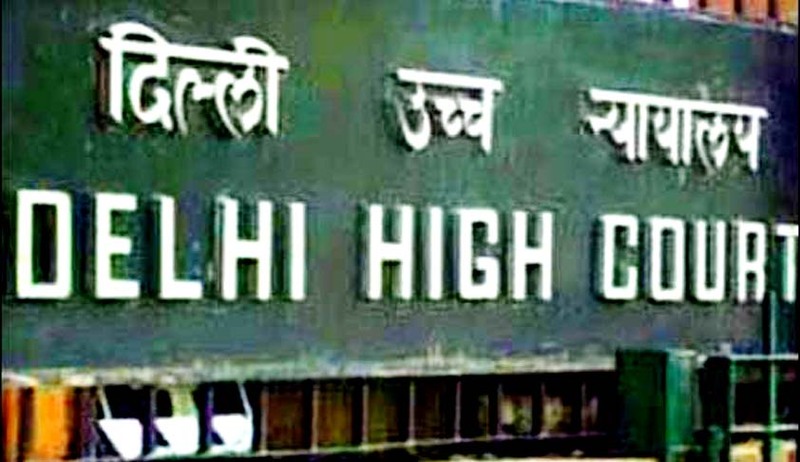 A landmark ruling was delivered by a Delhi High Court bench of Justices Pradeep Nandrajog and V Kameswar Rao, which held that the accounts of private telecom operators can be audited by the Comptroller and Auditor General of India (CAG) under the relevant provisions of the law and allowed the top accounting body to conduct audit of private telecom companies under the Telecom Regulatory Authority of India (TRAI) Act. The separate petitions of Association of Unified Telecom Service Providers (AUSPI) and Cellular Operators Association of India (COAI) filed against the decision of Telecom tribunal TDSAT on the issue in 2010, has been rejected by the high court bench. After conducting lengthy hearings on the issue where it took on record submissions of the Centre, CAG and the petitioners — COAI and AUSPI, which had had argued that private companies cannot be audited by the CAG, the high court had reserved its order in November 2013. The operators in order to achieve the purpose of audit had pointed out that they have already put in place mechanism of special audit as foreseen in the license agreement between department of telecom and the companies. The firms had stated that it couldn't be compelled to provide financials to CAG as they claimed that they maintain accounts in line with the TRAI rules.